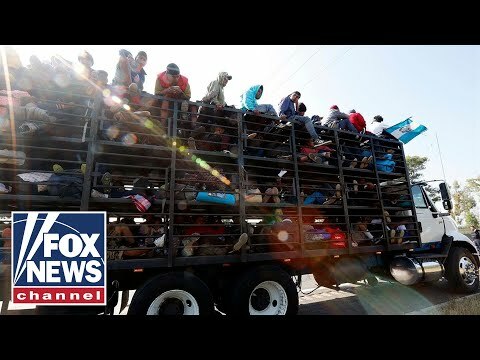 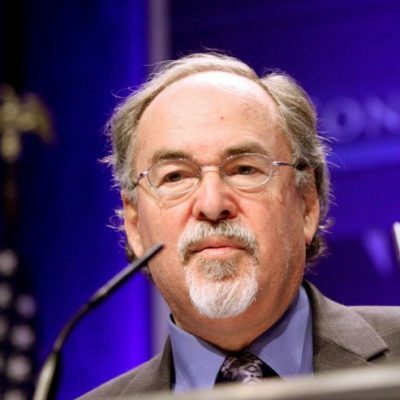 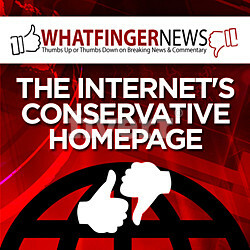 David Horowitz – The Left Has Gone Nuts! 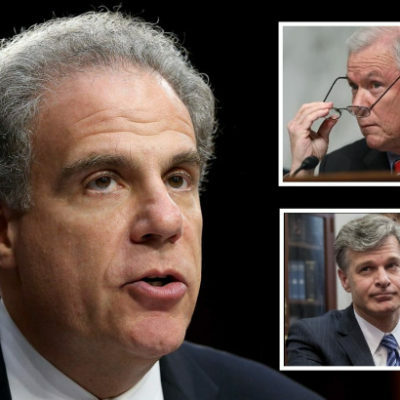 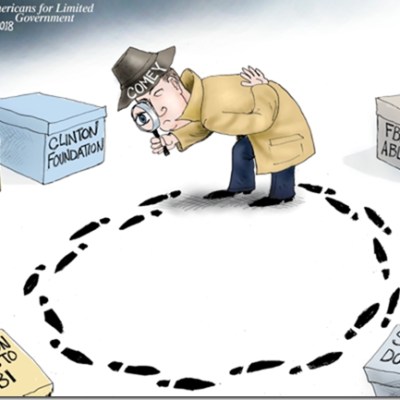 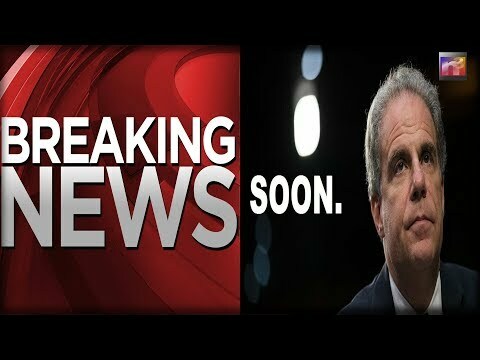 8 lawmakers demand Horowitz reveal hidden names of FBI/DOJ employees. 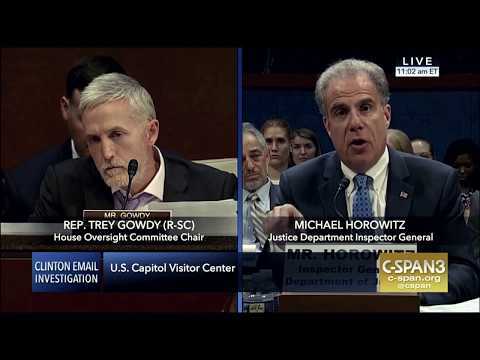 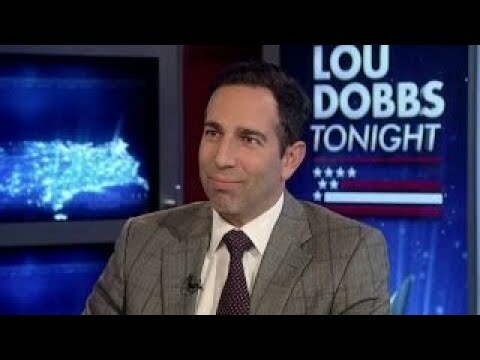 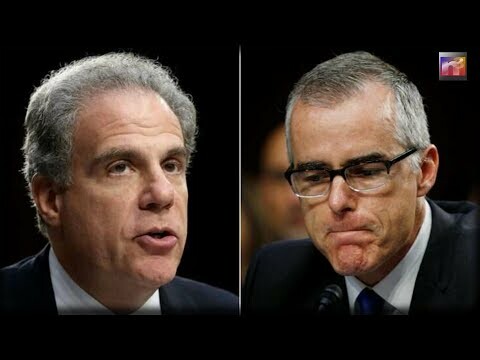 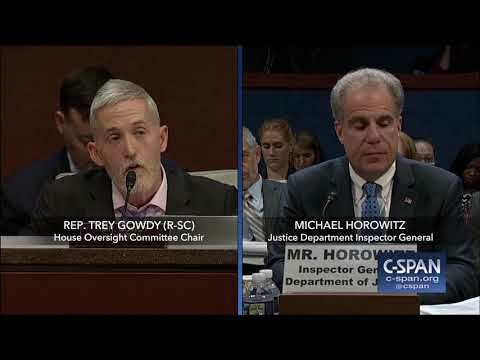 McCabe Lied FOUR TIMES To DOJ/FBI, Twice To IG Horowitz UNDER OATH!